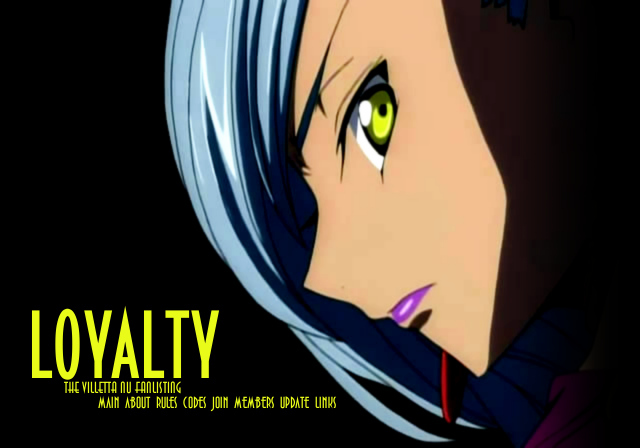 Welcome to Loyalty - the Villetta Nu fanlisting. 12th January 2009: Another 10 new codes by Akira K.S. !